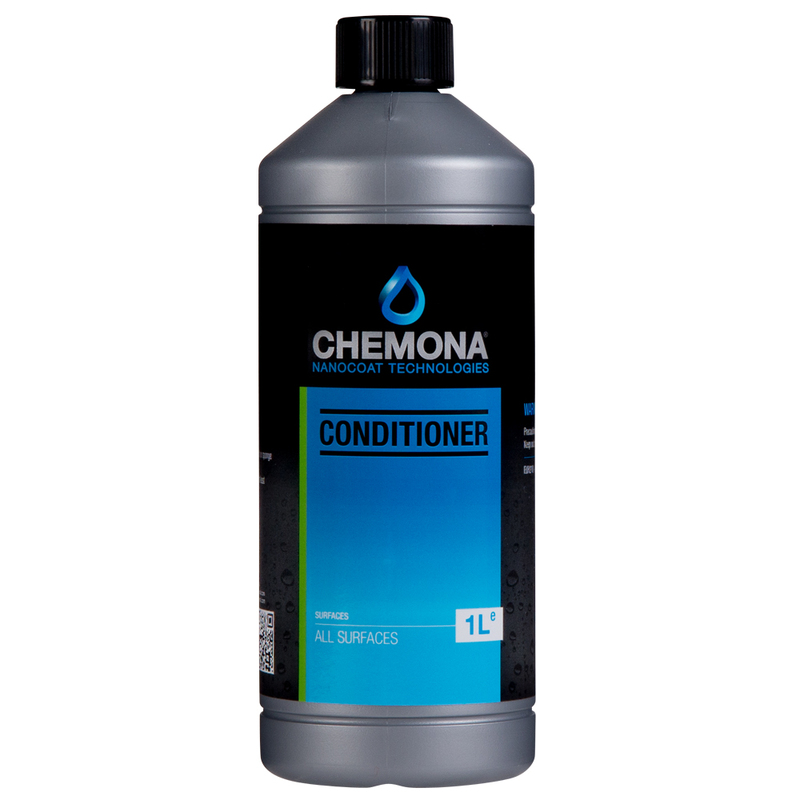 Conditioner is a maintenance product specifically developed for cleaning and the maintenance of surfaces treated with Nano Coat. Conditioner is designed for weekly and/or monthly maintenance of any Nanocoat treated surfaces. Dirt does not adheres to the surface and is easily removed with water. Extends the life of the base coat. 0.25 and 1 liter bottles, 5 and 10 liter jerry cans.